The tribal tattoo design has been popular among women and men, but the Maori tribal tattoo design has gained it’s popularity recently. The Maori tattoo is mostly popular amongst the men, but in the recent years more woman are deciding to have a Maori tattoo. Aside of the fact that the Maori Tribal design aesthetically looks very unique and has a huge artistic value, the Maori design has also a big symbolic value. 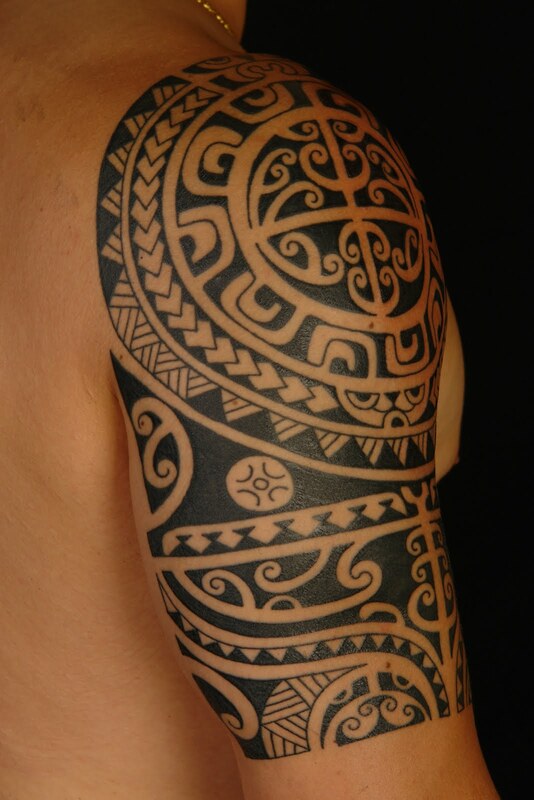 Maori design usually come in big sizes and and in one ink, but there are cases of multicolored design. Check out the below showcase of some Unique Maori Tribal Tattoo Designs. The design of this unique Maori tattoo is flawless and has a huge artistic and symbolic value.